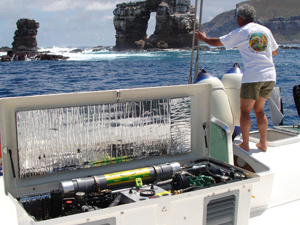 Nuvair manufactures compressors for private yachts and commercial dive boats. 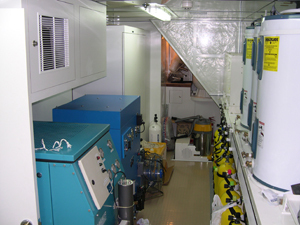 We understand each vessel has unique requirements based on space and required delivery rates. 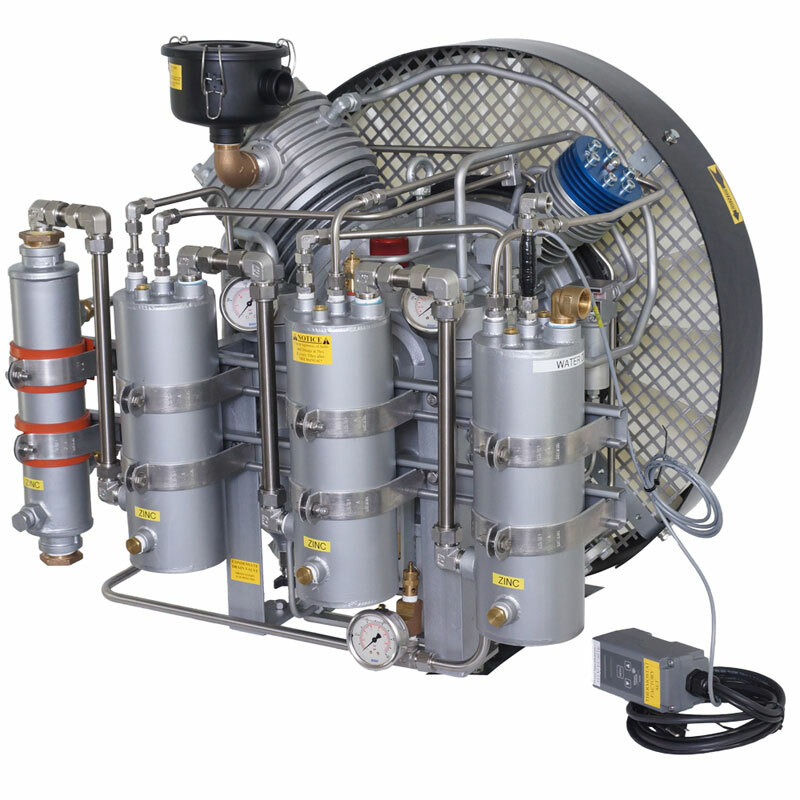 With over 20 years of vessel compressor design and installation experience, we can custom build the right solution for you. 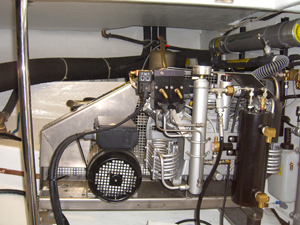 Nuvair manufactures compressors for private yachts and commercial dive boats. 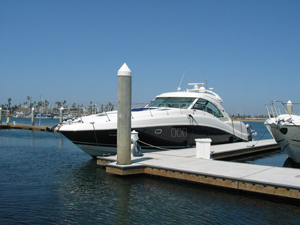 We understand each vessel has unique requirements based on space and required delivery rates. 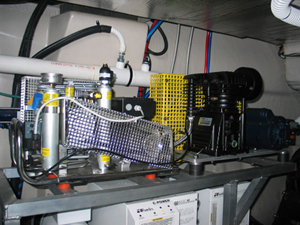 With over 20 years experience with vessel installations, let us come up with the right solution for you. Fresh or Seawater. Extended Life. More Efficient.